Apollo Magazine Service is a family owned Canadian business specializing in magazine subscriptions. We provide over 25 thousand magazine titles worldwide and have an excellent reputation with our customers and publishers. 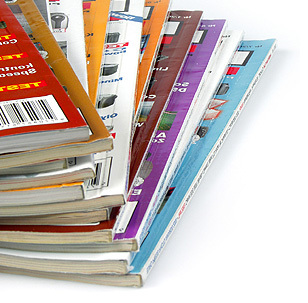 Since 1952, we’ve been providing schools, libraries, associations and corporations with an easy, hassle-free magazine subscription service through our streamlined ordering, renewing, claiming and payment solution - saving our clients time and money. © Apollo Magazine Service Inc. - All Rights Reserved.